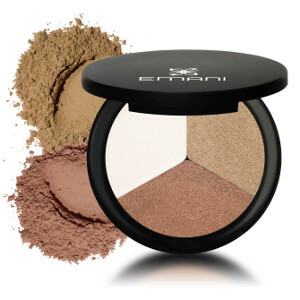 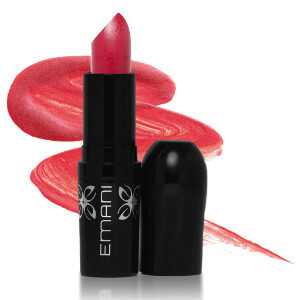 Emani Vegan Cosmetics is dedicated to evolving mineral makeup and providing dermatologically healthy, ecologically conscious, high-performance cosmetic products for the everyday woman, the beauty enthusiast, the professional makeup artist, the fashionista, and the supermodel. 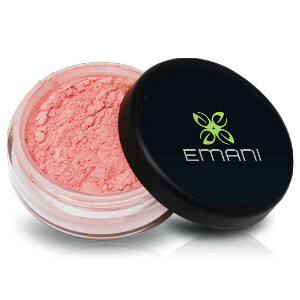 Their products pamper your skin with luxury, providing long-lasting wear with little or no irritation to your skin. 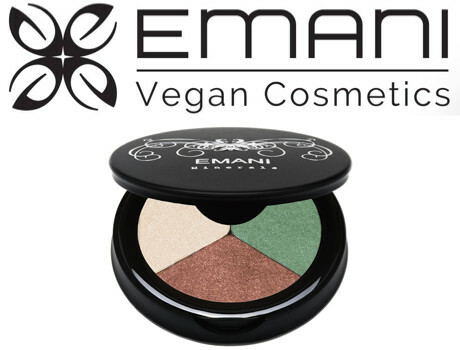 Follow Emani and get notified when they add new offers to Vegan Cuts.